In the last installment of this series, SunClarity added clear and uncluttered calls to action for every page. Click here to read how they accomplished step two. Unfortunately, Google Analytics does not track many types of user engagement out of the box, including form submissions. Even when users request a quote or signup for the newsletter, they may still be considered bounces. 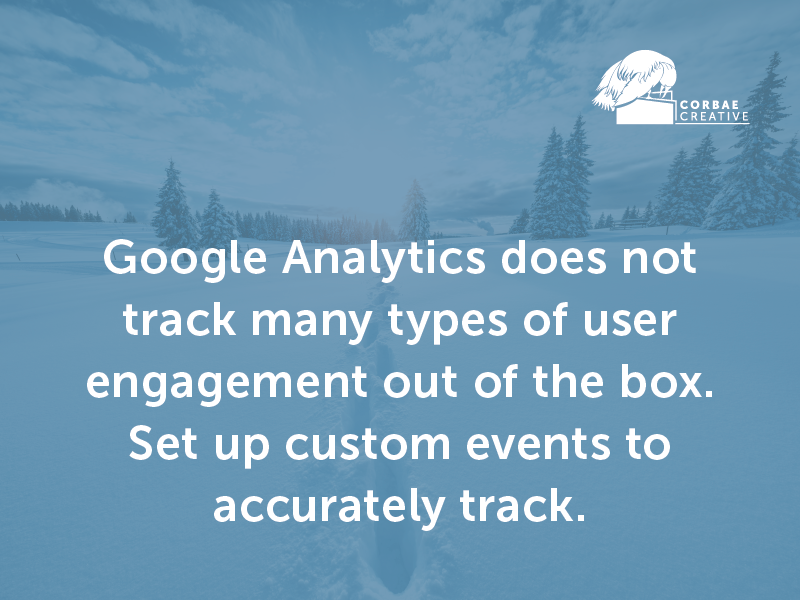 To accurately measure the success of each page, SunClarity sets up a Google Tag Manager account and defines custom Events to track all relevant engagement indicators. For every site section, the user’s intentions and the page’s goals determine engagement triggers. For the two product pages, the company now tracks several events: successful loading of the page, PDF downloads of sales materials, and clicks to request a free quote. The first event doesn’t reflect user engagement (it isn’t triggered by user action), so SunClarity marks it as a non-interaction event in Google Analytics so that it won’t affect bounce rates. Users do trigger the other two events, so they are left as standard interaction events and will be used to determine non-bounces. For the blog, SunClarity determines that scrolling past 80% of a blog post, playing an embedded video, and submitting a form for newsletter signup are all engagement events that should determine bounce rates. 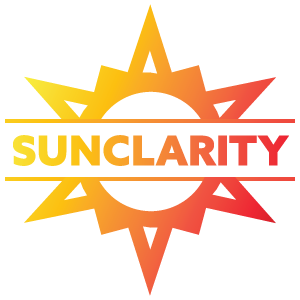 Once these engagement Events are created, SunClarity’s bounce rates more accurately reflect user engagement. When users engage with the content by downloading a file, reading most of a blog post, or submitting a request, they will not be considered bounces. Understanding the resulting bounce rate, however, is still difficult. 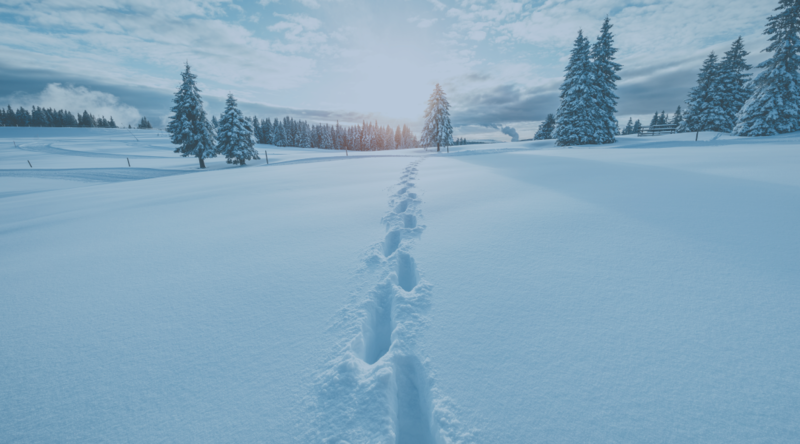 If you’d like to follow the next step in SunClarity’s bounce rate journey (#4. Segment Bounce Rate Results), click to read the next article in this series. Having a Bounce Rate Emergency? Sign up for the Corbae Creative newsletter to access our exclusive Bounce Rate Checklist, which quickly shows how to troubleshoot unexpected bounce rate changes. Who is the champion of your solar brand story?